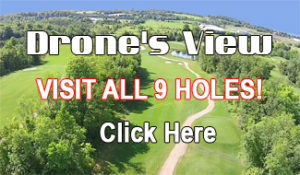 Purchase 10 rounds of Golf and Receive 4 FREE ROUNDS!! Passes are good for 2 years from date of purchase. We have added an outdoor patio, and will be offering food and beverage services! 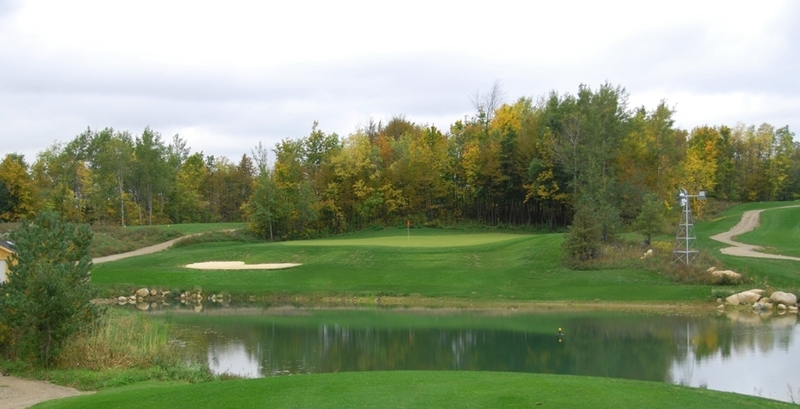 Dufferin Glen Golf Club is now licensed for the 2019 Season. 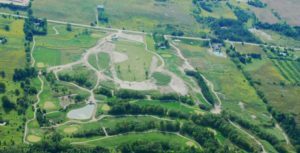 Located in the historical town of Orangeville Ontario, Dufferin Glen Golf Club, Academy & Practice Facility including driving range, is nestled within mature trees and rolling hills. The PERFECT all inclusive Golf Facility! Our first 9 hole golf course is now open. Our golf facility in the Orangeville area, offers a full range of golf programs, services and lessons for Adults, Ladies and Juniors. We offer Short Game Clinics, Learn to score sessions as well as Corporate Instruction Packages. 6.000 Square feet of putting green! PASSES ARE GOOD FOR 2 YEARS FROM THE DATE OF PURCHASE.